From 776 BC to 2008, the Olympics have been burning a torch for sport for nearly 3000 years. 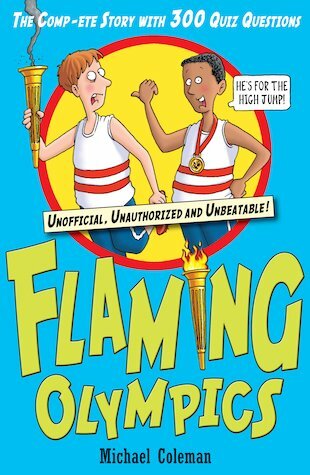 Get in shape for this summer’s Beijing Olympics with a fab guide to the games which includes over 300 quiz questions! What was the a perilous pig chase? Which sport includes the ‘naked strangle’? How did Tarzan become a gold medal winner? Find out – in here!